Maybe you're moving house, downsizing or even thinking of cohabiting. 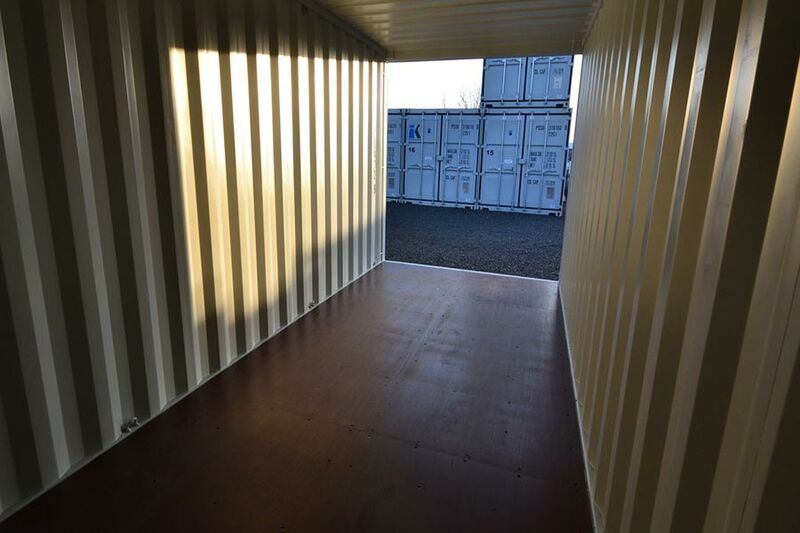 Our storage facilities can give you the space you need. Handy for storing your possessions during the sale process, emptying your garage or simply freeing up space. Useful for archiving documents, storing stock for online retailing or just decluttering your office. 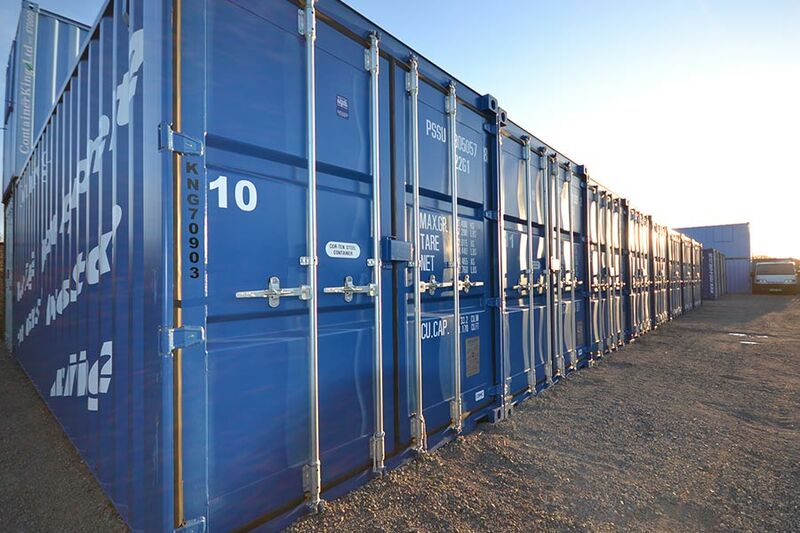 Providing secure, dry self storage of your goods and personal affects, whilst your life is in transition. 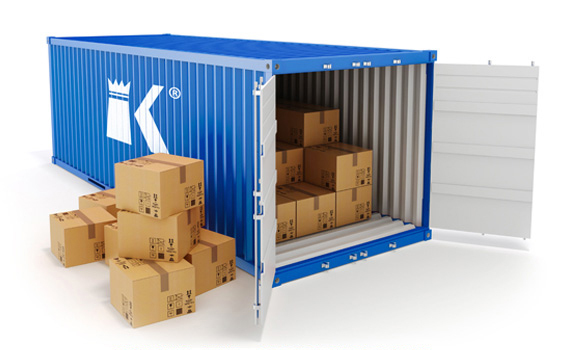 1172CuFt OF SECURE STORAGE FROM ONLY £99 PER MONTH INCL VAT! 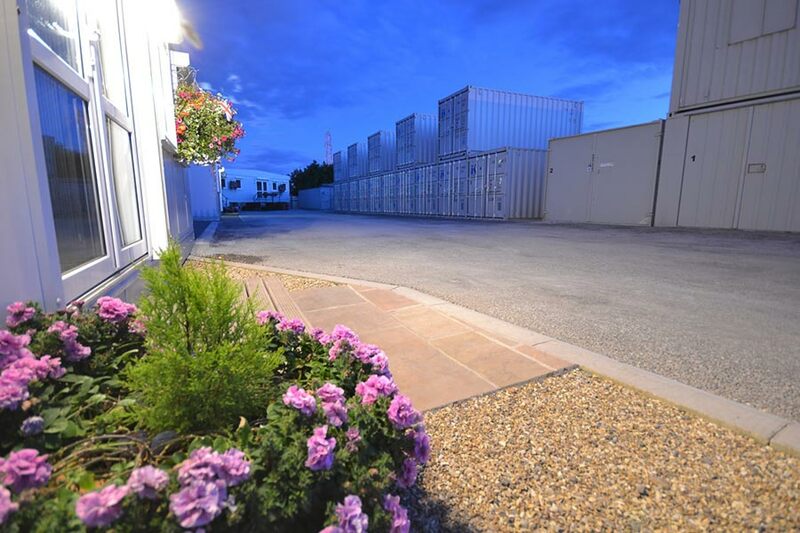 The ContainerKing® self storage team are based at our head office on Rowland Road in Scunthorpe. Office hours are Monday to Friday between 09.00 and 16.00 but our site is accessible 24 hours a day. 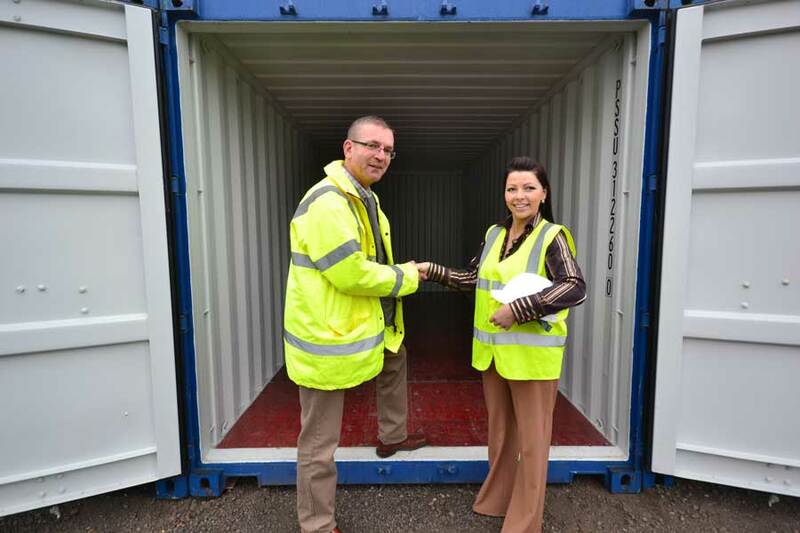 They’re a friendly bunch, dedicated to customer service and passionate about self storage. OK, So How Safe Is It? VERY safe. 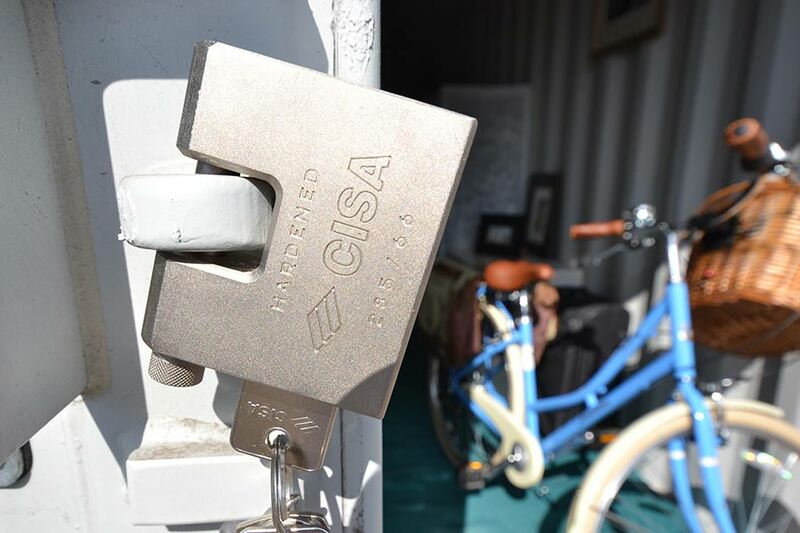 We use only the highest quality industrial storage units, and keep insurance approved, highly secure CISA padlocks in stock to purchase. We take the security of your possessions seriously. We are a long established company with a trusted reputation and impeccable record for security. 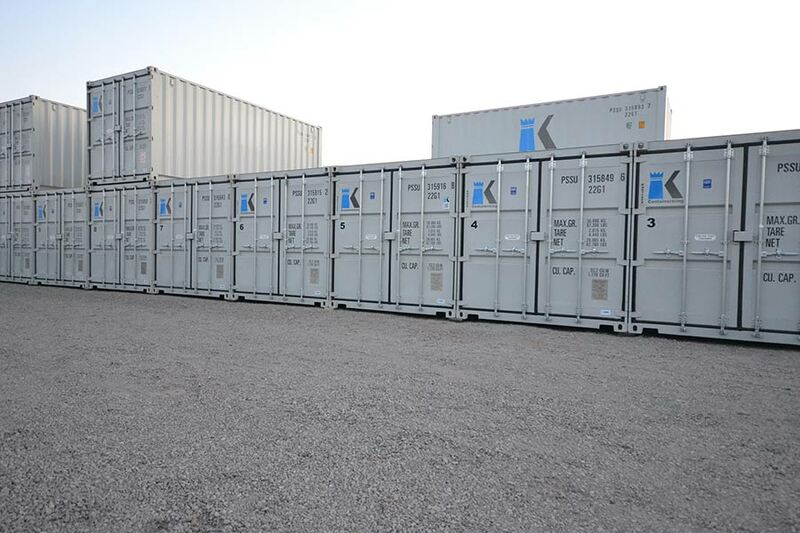 We believe we provide the best storage facilities in the area, and we know we have the best units available anywhere. If you are local, or just in the area, please feel free to visit our Rowland Road site and we would be more than happy to show you around. If you want to sign up, all you need to bring along are two forms of ID (one with a photograph on, both with your current home address) and a method of payment and you can move in straight away! All major credit cards are accepted. 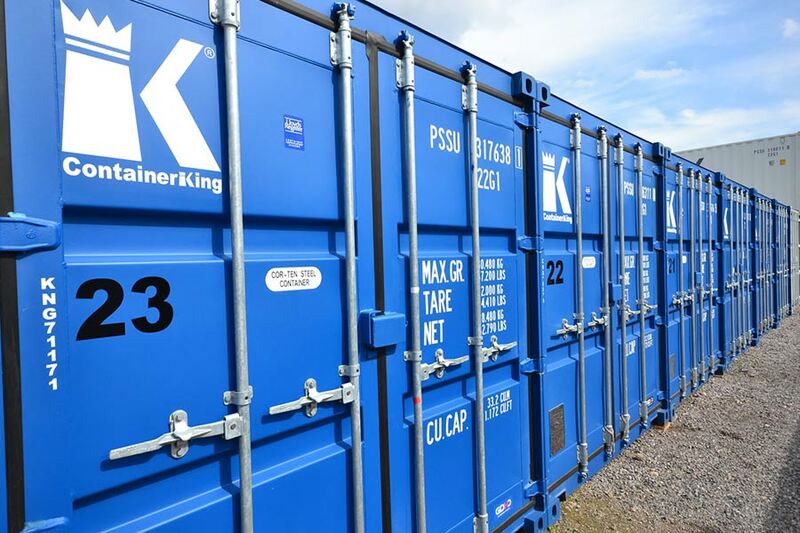 “ContainerKing provided a very convenient service making our recent house move so much easier. Thank you to all the helpful and friendly staff"
Need office space with 24 hours access, optional BT connection and broadband?